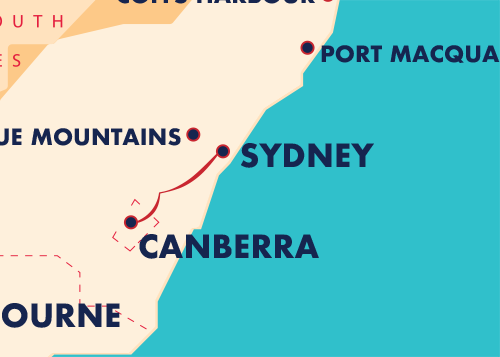 Ten or 20 trips between Sydney and Canberra on Australia’s largest coach network. Save yourself the stress of driving and still be dropped in the centre of the city with our Sydney <> Canberra Commuter Pass. 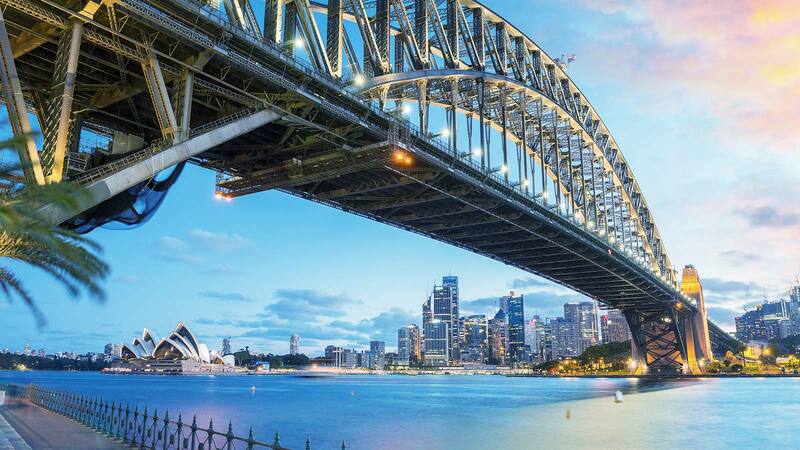 A cheaper option between the two cities, you’ll not only save money with the more trips purchased but, will reduce your carbon footprint and save on carbon emissions!